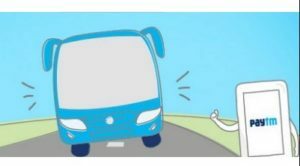 Looking for an offer on bus ticket booking? Planning to travel to a different city for professional work or leisure? Now book bus tickets via Paytm and get flat 100% cashback upto Rs.150. Book now !! 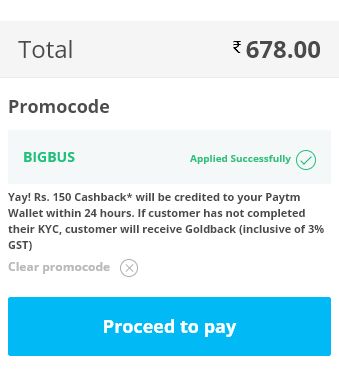 User gets flat 100% Cashback Upto ₹150 on bus ticket bookings.